FOSTER: I CAN'T WAIT TO WORK WITH HENRY! 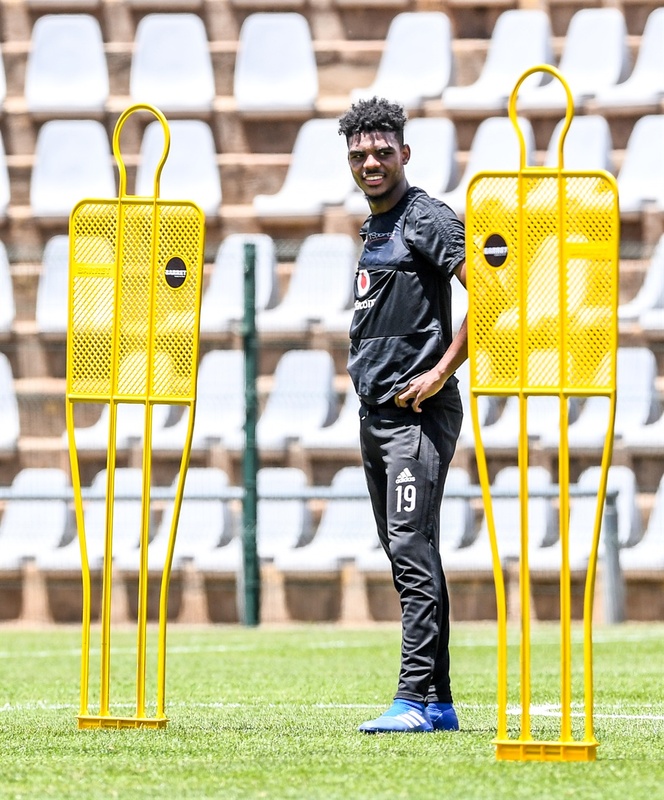 Orlando Pirates striker Lyle Foster says he cannot wait to work with “one of the best strikers” in the world in Monaco head coach Thierry Henry. The 18 year-old is set to join the Ligue 1 side in January on a long term deal after impressing the coaching staff during his time on trial. The youngster could not hold back his excitement about the opportunity to work with legendary striker Henry. The Frenchman remains Arsenal’s record goal scorer with 288 goals in all competitions, he also has 51 goals for Le Bleus in 123 caps. This is the kind of goal scoring knowledge that Foster hopes Henry will share with him at Monaco. “Anyone would be looking forward to working with him, he was a top striker and now he is a top coach so I just want to learn as much as I can from him,” he said. “But for now my head is still at Orlando Pirates, I don’t want to think about that a lot. The star will have compatriots Keagan Dolly, Lebo Mothiba, Lebohang Phiri and Bongani Zungu to help him settle in France as they also ply their trade in the Ligue 1. Before he departs, Foster is looking to make a proper impact in a Pirates jersey. He has found game time hard to come by so far this season, largely because of his school commitments as the club allowed him to focus on completing his matric. With that out of the way, the young marksman can finally focus on breaking into coach Milutin Sredojevic’s team, particularly with the CAF Champions League kicking off.